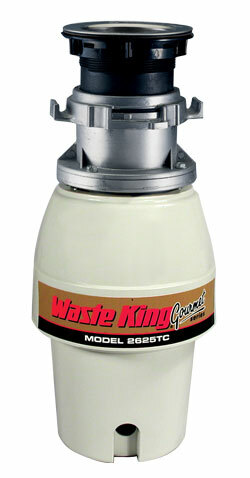 The WasteKing 2625TC Batch Boy is now discontinued. Suggested alternative is the WasteMaid Elite 1785BF. N.B. The measurements of any replacement model may vary slightly, please check the 'Dimension Comparison' Tab. Compare the current WasteMaid 1785BF model with discontinued models.